NEED A CUSTOMIZED SUPER BOWL 2020 PACKAGE? NEED A CORPORATE OR GROUP QUOTE? WE CAN MIX & MATCH ANY OF THE SUPER BOWL PACKAGES BELOW! CALL OR TEXT NICK AT 716-812-6333 FOR A PRICE QUOTE. 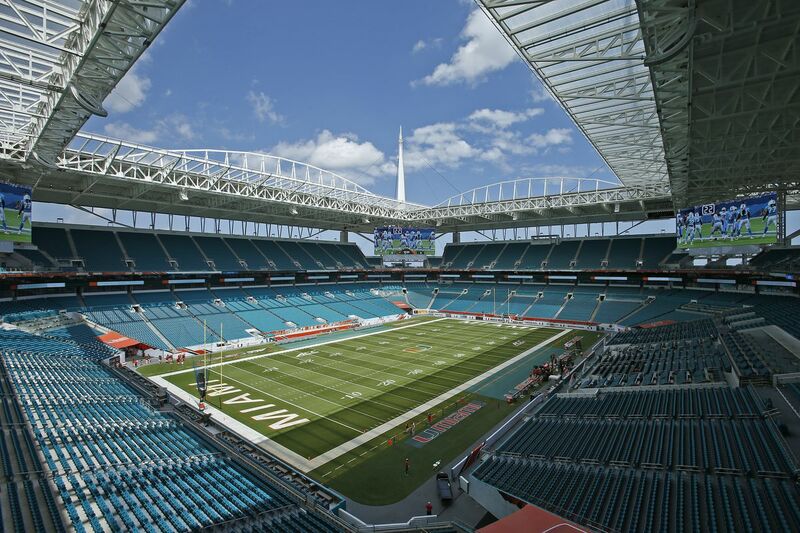 WE HAVE THE BEST 2020 MIAMI SUPER BOWL PACKAGE PRICES… PERIOD! VIPTIX Price Guarantee! Location! Location! Location! VIPTIX Price Guarantee! VIP Hospitality- Corporate Luxury! Location! Location! Location! Super Bowl Like A Celebrity!